New clients are essential to growing a travel agency’s business. The most successful agencies are those with innovative ways to attract, inspire and retain travelers. They have access to a fresh stream of high-quality inquiries and the tools to convert those leads into satisfied, life-long clients. Our client acquisition programs do exactly this by showcasing our travel agents’ unparalleled experience and engaging personalities. These are just a few of the ways we connect our agents with new customers. Below you will find a selection of featured programs. 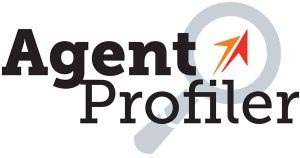 Agent Profiler connects our members with consumers searching for travel advisors organically through Google or other search engines. 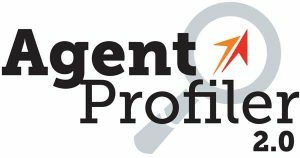 Agent Profiler personalizes the online experience for customers by providing them with a 1-1 match to a qualified Travel Leaders advisor who is an expert in the destination, interest or supplier the customer desires.